You've made our nice list for stopping by today! 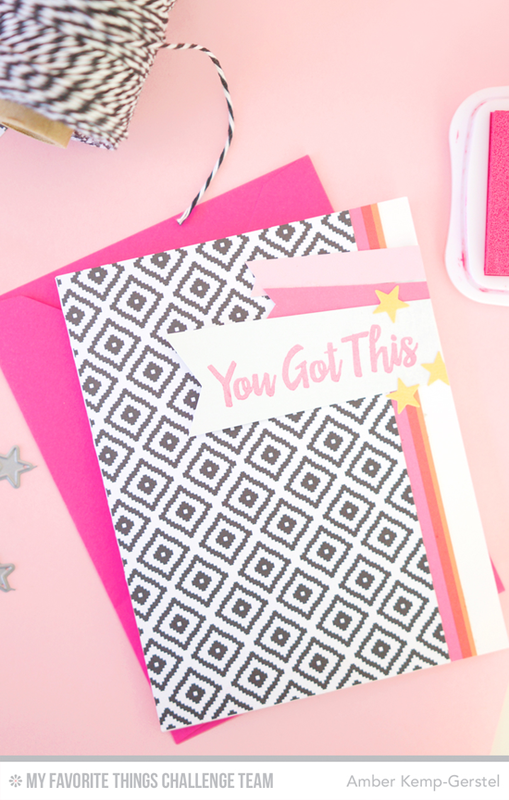 We hope you enjoy sketch 259 and all of the inspiration it has to offer! Below you'll find Sketch 259. Create cards, scrapbook layouts, home decor, treat containers, mixed media, etc. using this week's sketch and be sure to link your project below for a chance at the weekly My Favorite Things Gift Voucher worth up to $20. 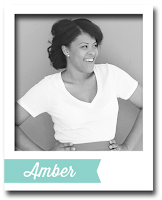 Amber Kemp-Gerstel is with us again at the MFT Challenge and Inspiration blog as our December Guest Designer! Amber touts her blog Damask Love as a crafting blog committed to sharing inspiration and instruction with DIY gals worldwide, no matter their level of experience. She's an avid DIY-er, but she found herself intimidated by tutorials around the web. Her goal is to make DIY doable for anyone. You might think that Amber has a glorious spread of a craft space, but earlier this year she transformed her guest room/craft space into a nursery/craft space. You can check out her small but mighty space HERE. It's all about cute and useful storage that keeps this space in check! Amber keeps her interpretation simple with focus on the three horizontal strips of the sketch. The first two are colored flags and then BAM with the sentiment from the Encouraging Words stamp set on a larger flag. Brilliant! The Challenge Team is at it again with inspiring creations. Let's see how they interpreted Sketch 259! 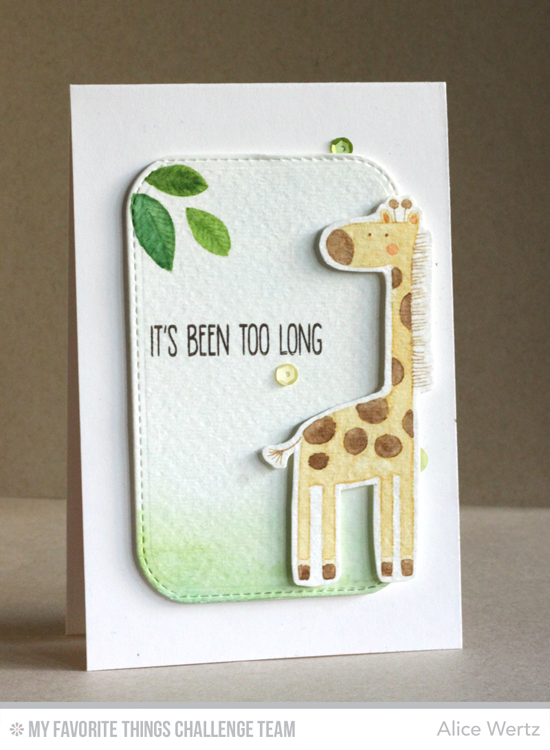 Alice does something pretty nifty with the giraffe from the Sweet Safari stamp set. 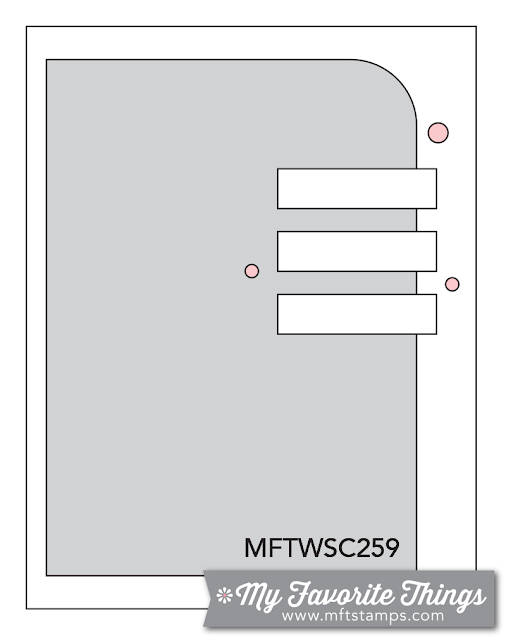 The giraffe's head serves as a replacement for the three horizontal lines on the top right of the sketch. And can I say that I am continually blown away with her no-line coloring? I attempted it for the first time last weekend, and it is NOT easy! Erin Lee's interpretation of the sketch is straightforward and STUNNING. 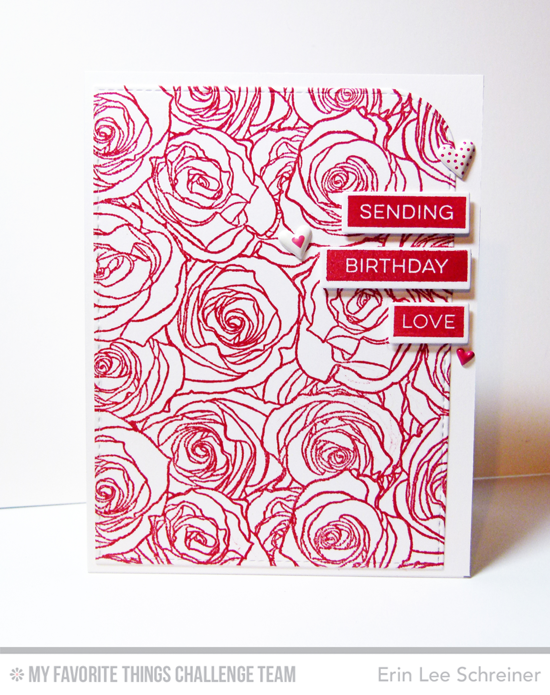 With a little bit of Electric Red dye ink, she creates a gorgeous and sumptuous card using the Roses All Over background stamp as the star of the show on the main panel. The Label Maker Sentiments finish off the design perfectly. Jill admittedly veers from the sketch, but I see the correlation. Do you? The three branches from the Leafy Greenery Die-namics serve as the three horizontal lines, and the Circle Burst stencil give the design the suggestion of the dots in the sketch. 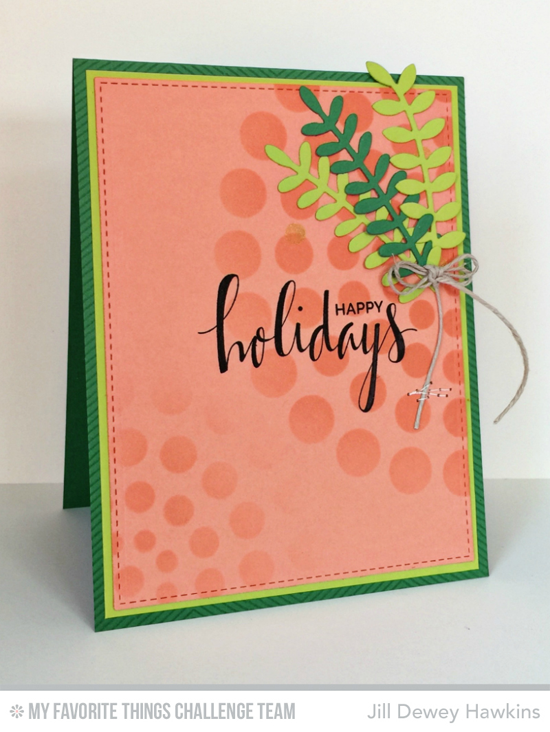 And what a fun color combination for the holidays! Totally unexpected. 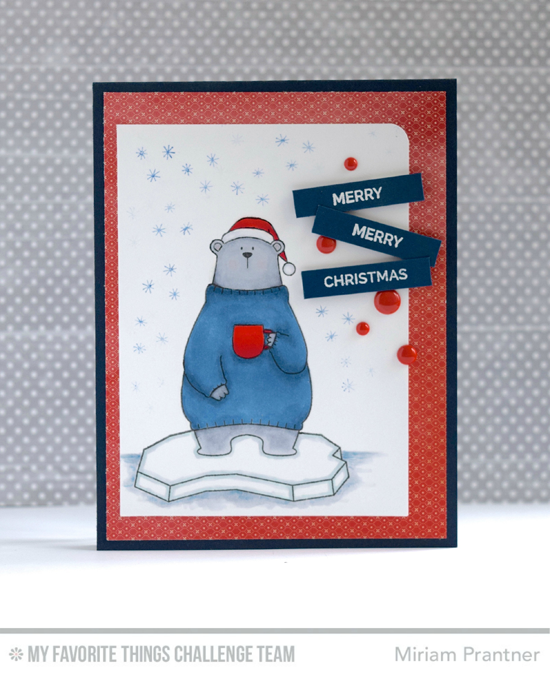 Miriam follows the sketch closely with the stacked sentiment and gets the chance to feature one super COOL bear from the Cool Day stamp set. The snow flurries and enamel dots add fabulous movement to her design. 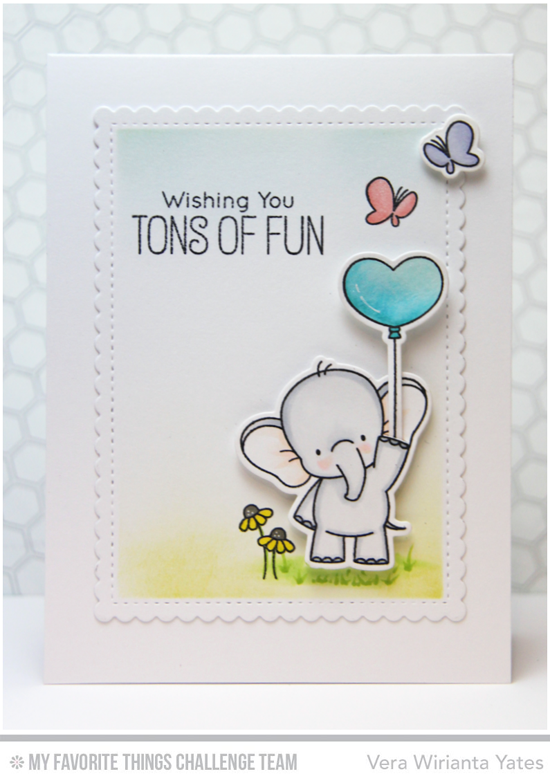 Vera hearkens to the three horizontal lines with a balloon and two butterflies from the Adorable Elephants stamp set and Die-namics (so cute!). The Stitched Mini Scallop Rectangle STAX Die-namics makes for a super sweet frame for her delightful scene. Veronica's version of the sketch made me gasp when I first saw it (I'm not gonna lie!)! 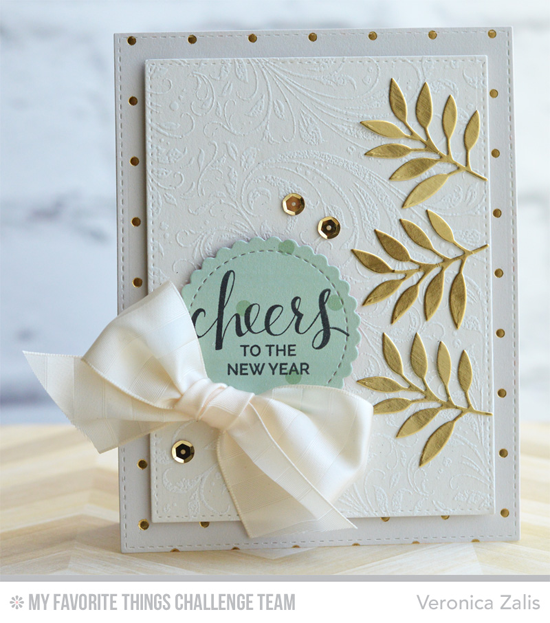 The delicious gold leaves, dots, and sequins, the textured panel paired with lovely font from the Hand Lettered Holiday stamp set and the lush ribbon make for an absolutely magnificent new year greeting! Congratulations, Mary-Anne V! You are the randomly selected winner of last week’s sketch challenge. You can view all the entries for last week’s challenge HERE. You have until Tuesday, December 22nd, at noon EST to add your link and be eligible for the prize of up to $20 in MFT Cash to be spent in the MFT boutique. Winners are chosen at random, so everyone has a chance! The weekly prize is a $15 Gift Voucher to My Favorite Things, but if you use MFT stamps and/or dies in your project, you’ll receive an extra $5. Thank you so much...love your challenges and very happy to participate when I can!